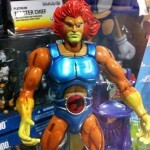 Yesterday, Toyark was bombarded with news from San Diego Comic-Con 2011. In cased you missed our Transformers and Thundercats coverage, you can see a quick round-up below. 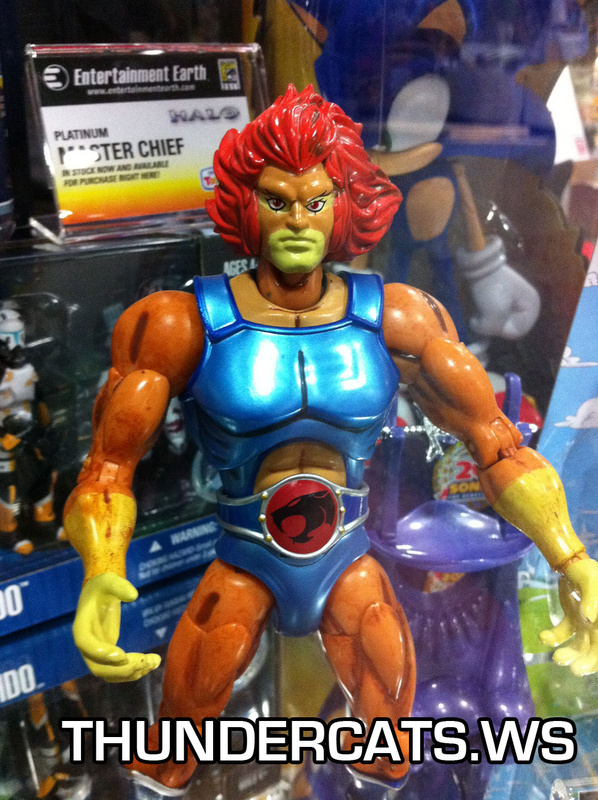 Be sure to check out TFW2005 and Thundercats.ws the rest of this week as we provide full coverage from San Diego Comic-Con 2011.